These days, Russia is big news. And Honors College Professor David Rainbow, a historian of modern Europe and Russia, is in a unique position to offer insight on our sometimes-friend. 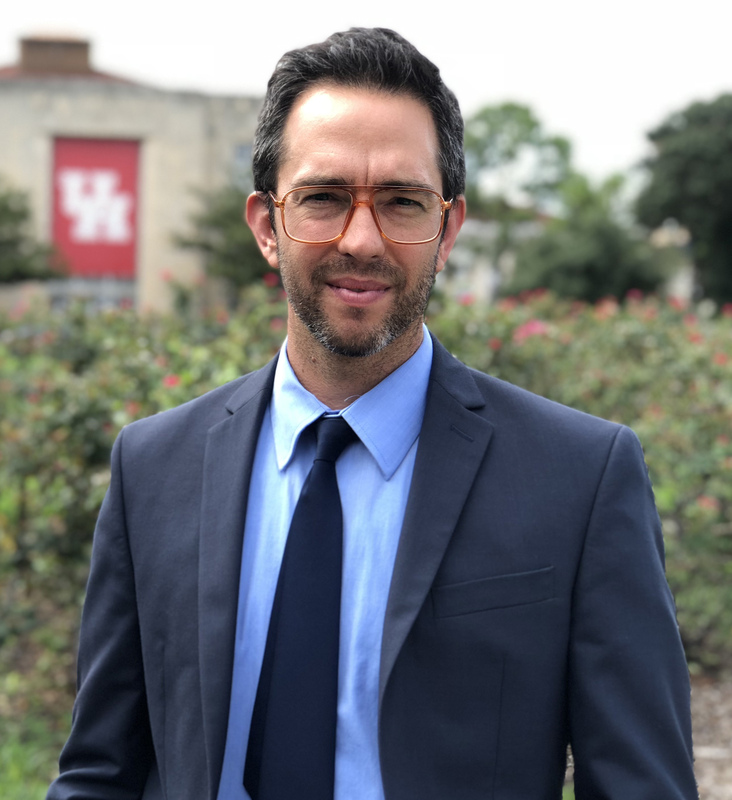 Rainbow, together with Dr. Alexey Golubev in the History Department, is leading an initiative to reinvigorate Russian and Eastern European studies at UH and in the city of Houston. Commissioned by The Houston Seminar, Rainbow has just launched the first of a four-part lecture series, “Pick Your Putin: Russia Today in the Shadows of the Past,” in which he explores Russian and Soviet history as well as the myths Americans use to understand contemporary Russia and its infamous leader, Vladimir Putin. These lectures, which take place at 6:30 p.m. on Thursdays from Jan. 31 through the end of Feb. are free to students and $10 for faculty and staff. Participants must register. Click here to learn more and to register. Professor Rainbow offers courses in modern Russian and Eurasian history and teaches in the Human Situation, a two-semester great books course taken by all Honors College freshmen. He is the editor of a book, “Ideologies of Race: Imperial Russia and the Soviet Union in Global Context,” forthcoming from McGill-Queens University Press and supported by several grants. He is currently writing a book on the history of Russian and Soviet imperial power in Siberia from the mid-nineteenth to the mid-twentieth century. Before becoming a historian, he worked as an engineer aboard a merchant ship on the Pacific, a rancher in western North Dakota, and lived in Russia and Siberia several times. The Houston Seminar was founded in 1977 to stimulate learning and cultural awareness by sponsoring courses on political and social issues and the arts. The non-profit organization typically offers six to eight lecture series and tours each spring and fall on topics in art, music, literature, dance, theater, architecture, psychology, history, politics, the environment, or current trends and events. The Honors College at the University of Houston is a nationally recognized learning community. As a vibrant, leading presence within the University, the Honors College attracts highly talented and motivated students and educators to a collegial environment where tradition is honored and possibilities are both created and realized.